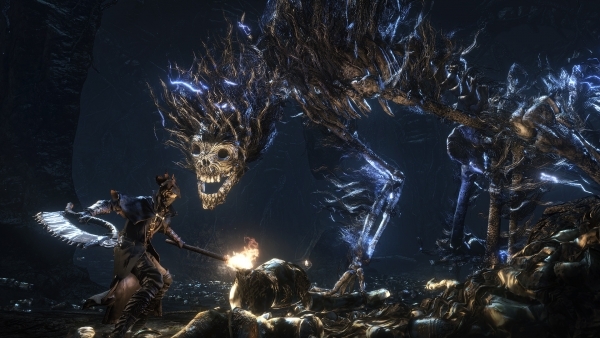 With Bloodborne launching in several hours, one of the things we noticed when playing the game are the long load times whenever a character respawns or upon starting the game. 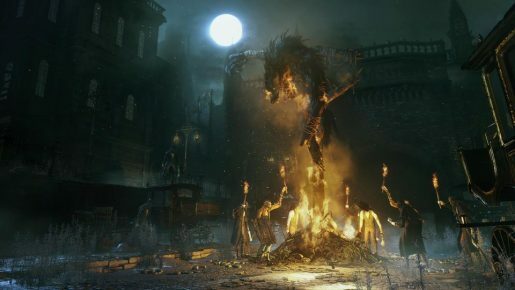 Well, the issue has been acknowledged by From Software and they’re currently exploring another patch for the game. The development team is currently exploring another patch for Bloodborne, seeking ways to improve load time duration, in addition to other performance optimizations and miscellaneous bug fixes. Check back with us later this week for our review of the game.